Homeowners Associations are beginning to understand the value of having neighborhood cameras installed. 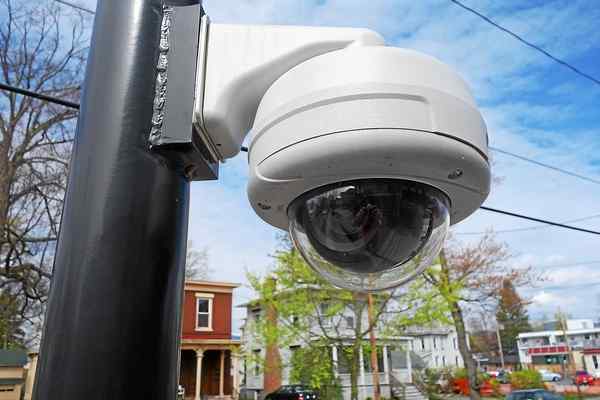 Cameras not only act as a deterrent to potential criminals, they also provide video evidence to aid in the prosecution of crimes that occur in the neighborhood. Overview cameras capture the activity at strategic points in the neighborhood while license plate cameras record all incoming traffic and outgoing traffic license plates. Having these systems in place can make your neighborhood and area a safer place. Cameras placed at strategic locations will provide an overview of your neighborhood. 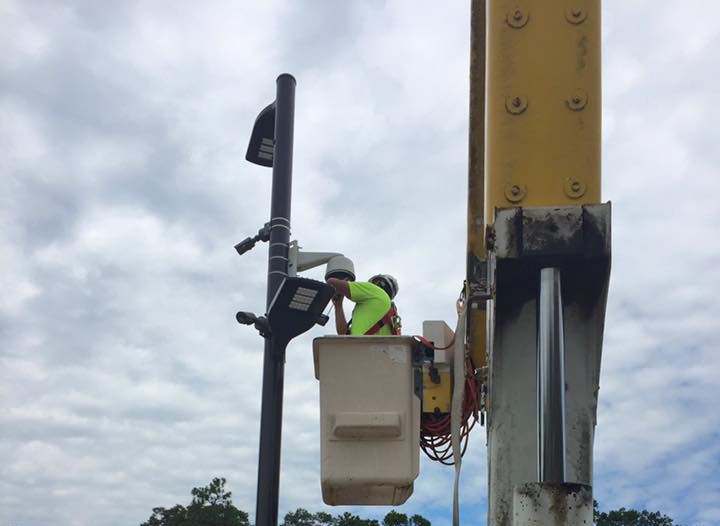 These cameras can be installed on posts so they can capture a wider view. Multiple cameras can be mounted on one post, allowing for several viewpoints from one central location. Overview cameras can work in conjunction with license plate cameras. This way, residents can identify details about vehicles and their drivers. LPR (License Plate Recognition) cameras are specialized CCTV cameras that have built-in software to help identify and record license plates on still or moving vehicles. Simpson Security installs, programs, and calibrates these cameras to capture incoming and outgoing traffic. 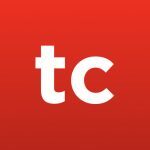 The end product will produce detailed images so that licenses plates and vehicle markings are easily captured and visible, even at night. Designing a surveillance system to monitor traffic is typically more technical than designing a traditional video surveillance system. The trained system engineers at Simpson Security can assist you in planning. Contact us today for more information. 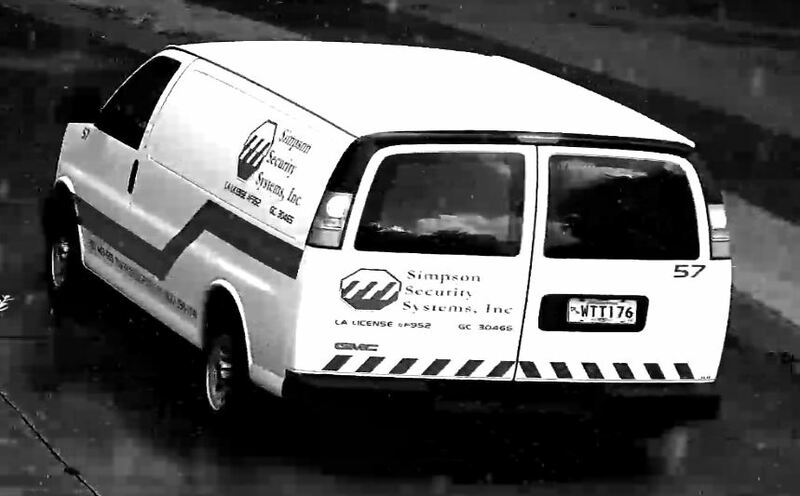 Simpson Security is a full-service company for neighborhood cameras including planning, ground preparation for camera posts, installation of posts and cameras, calibration of cameras, software setup, end-user training, and footage retrieval for associations and law enforcement. Simpson Security has the experience and expertise to tackle any size project. Let the pros at Simpson Security help you secure your neighborhood today.